Bible Study Nights: All students grades 6th-12th are invited to join Epworth, Emory Grove, and Mill Creek Parish for Bible Study and Hangouts on Fridays. Friday Nights in December 6:30-8:45 p.m. at Epworth UMC. 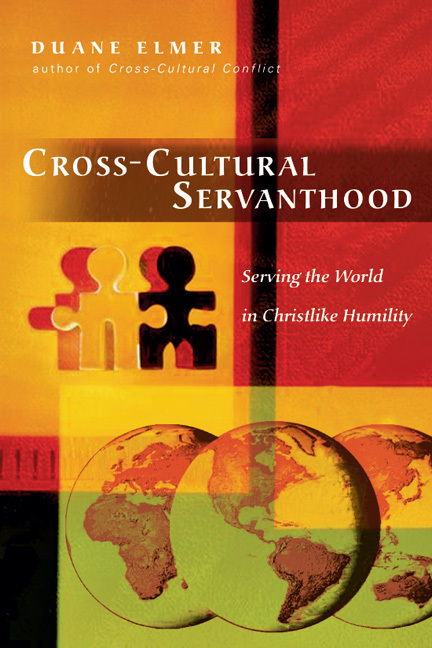 Sundays, starting March 10, 4-5:30pm Joint Lenten Book/Bible Study at Mill Creek Parish UMC | “Cross-Cultural Servanthood” by Duane Elmer together. This is a book that gives some important insights into how the biblical role of servanthood manifest across cultures. As we bring our own cultures, stories and reflections to the table, we will once again find ourselves in a very rich environment where God can grow and change us for the cross-cultural ministries God is calling us to in our community. Contact: Holly Gaut at mcpholly@gmail.com to get your book. Cost: $15.